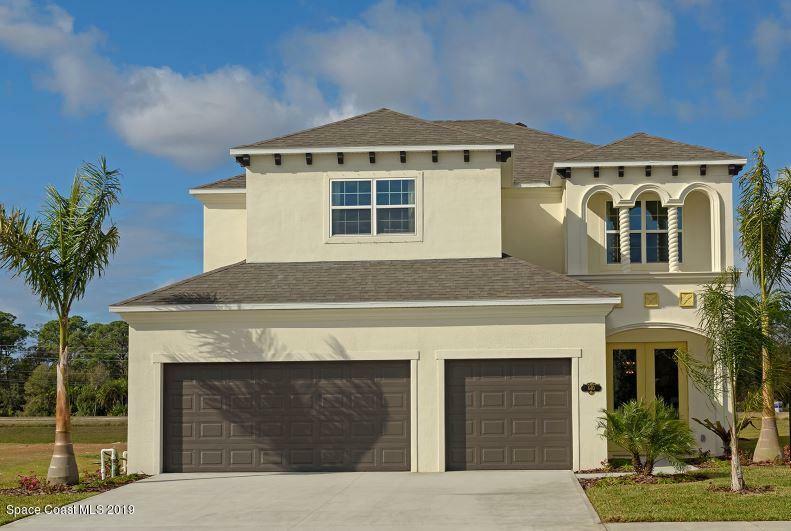 Enjoy plenty of room in the Conrad with over 3,000 SF, 4BRs, 2.5 baths with 3-car garage! Upgrades galore include 28' x 10' covered porch with sunset views, extra windows for wonderful, natural light, granite in kitchens and baths, upgraded flooring throughout main living areas, upgraded lighting package, built in desk in the office, subtle up-lighting in the master bedroom, and much more! This community is conveniently located close to WM elementary and middle schools, fantastic parks with lots of recreation and entertainment options, and shopping and dining nearby. Make this home yours today!